WITS » One Voice Poetic Choir Tonight! One Voice Poetic Choir Tonight! As a featured component of Society for Performing Art’s Movement Toward Literacy initiatives and its Performance Prelude series, Writers in the Schools’ Meta-Four Houston is producing the One Voice Poetic Choir. Tonight, young poets will perform an original collaborative poem in the Grand Foyer of the Wortham Center as a prelude to the dance concert by Motionhouse. Members of the choir received complimentary tickets to Motionhouse this month and to see STOMP perform at Jones Hall last month. Join us at the Wortham Center’s Grand Foyer before 7pm to catch the One Voice Poetic Choir and stop by the WITS information table to say hello! Meta-Four holds monthly workshops that encourage teenage writers to develop their work and expand their artistic processes. For teens who are completely new to poetry, getting involved in Meta-Four is a great way to share ideas, receive feedback, and find inspiration. Meta-Four also holds monthly slams that allow more experienced poets to compete and share their work in a safe and encouraging environment. Writers of all backgrounds and skill levels will be both supported and spurred by this spoken word program. One of the things that makes Meta-Four great is its leader. The program is headed by slam veteran and Houston poet laureate nominee, Outspoken Bean. “Bean”, as he is commonly called, is an expert at both performing poetry and coaching poets. His skill as a writer and performer has led him to open for such well-renowned names as Talib Kweli, Buddy Wakefield, and Cornel West. And Bean’s natural proficiency as a leader and teacher had allowed him to champion his former college team to regional victory in his very first coaching experience. With Bean at its head, Meta-Four is capable of honing any youth writer into a performer and competitor. Another reason to get involved in Meta-Four is that it helps poets to branch out and find like minds. Every year Meta-Four, sends 4 to 6 of its poets to an international slam poetry competition called Brave New Voices which draws in hundreds of the best youth poets in the world. These competitions have taken place in states across the country, from California to New York and participants have come from places as far as England, Guam, and South Africa to take part. Meta-Four’s involvement in Brave New Voices provides a way for Houston youth to network with other teens. The upcoming Brave New Voices competition will take place in Chicago, Illinois. To help Meta-Four prepare for this competition, WITS will be providing space for workshops and rehearsals, as well as helping Coach Bean to schedule features and performances all around Houston which exhibit the Meta-Four slam team’s material. These features help writers get comfortable performing, while also exposing the city to the talent its youth possesses. 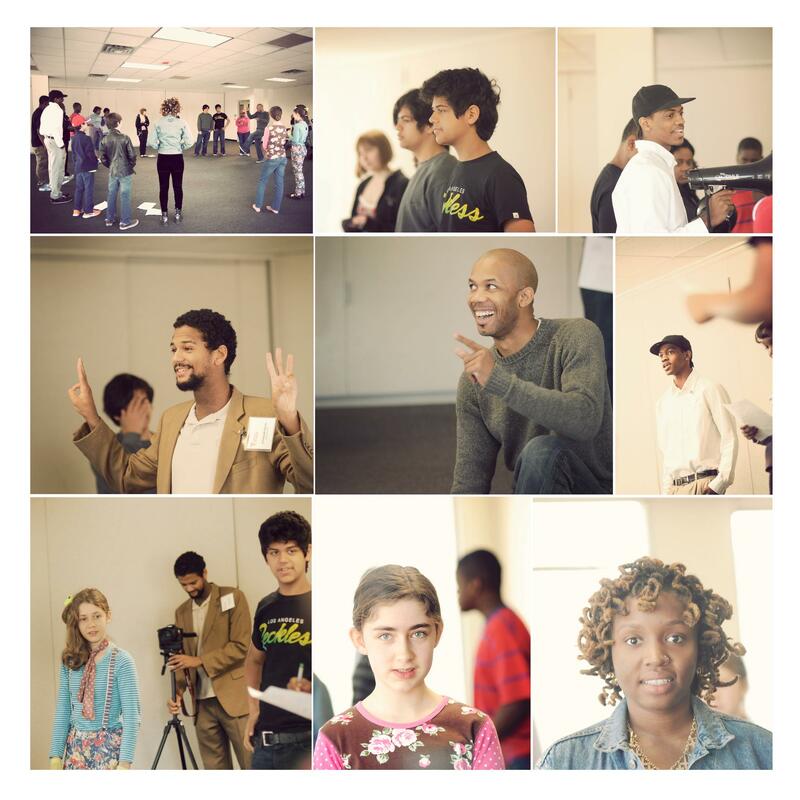 These workshops, rehearsals and features were a vital part of Meta-Four’s success last year. Our team went on to place 21st in the Brave New Voices competition and land a feature spot on the semi-final stage. WITS hopes to help Meta-Four’s 2013 team duplicate, and even surpass that level of success in this year’s competition, while encouraging all of its young poets to write and perform to the best of their abilities.